Showered with 16 bullets to his body in broad daylight, Tundu Lissu, Tanzania’s most outspoken MP and a vocal critic of the Tanzanian government has survived to tell the tale of an event that got him bedridden for more than 12 months. On September 7, 2017, in an attack intended to finish him off, Lissu’s car was spread with 36 bullets of which 16 hit him but he miraculously survived. 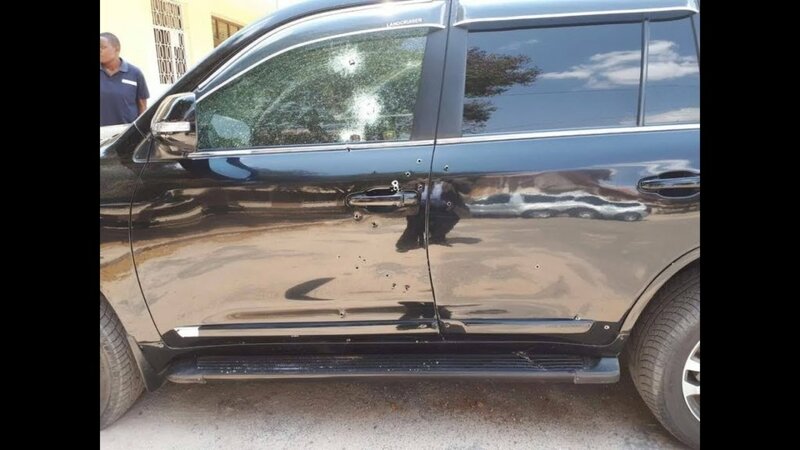 Bullet holes in the car Lissu was shot in. 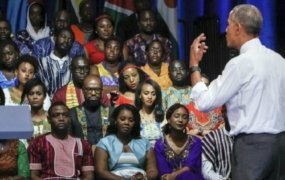 He was initially rushed to a hospital in the capital city of Dodoma after the shooting and then to Nairobi, Kenya, where he spent three months undergoing surgeries. Lissu was nowhere close to recovery and, again he was airlifted to Belgium where he also underwent multiple surgeries. The 50-year-old opposition politician was attacked at his home in Dodoma after returning from a parliamentary session, and sadly, the government residence in which he was machine-gunned is said to be normally a heavily-guarded compound but on that particular day, there were no guards and neither did any of the surveillance cameras work. 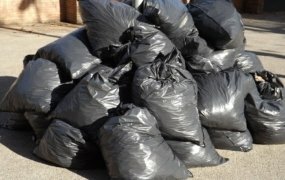 However, the government has recently dismissed that claim through its Home Affairs Ministry, accusing the politician of fueling hate against the government. 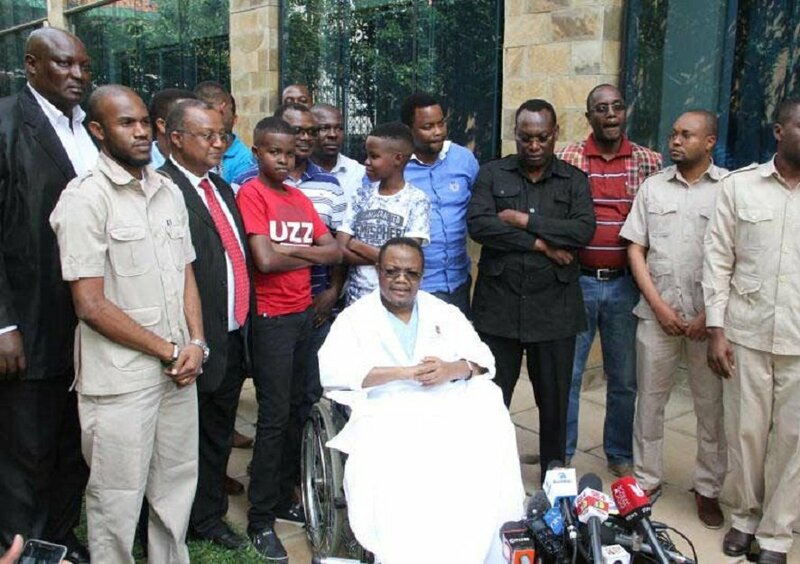 After spending more than a year undergoing multiple surgeries in Kenya and Belgium, Lissu is now on crutches and wheelchair, an indicator that he is not properly healed although that has not stopped him from embarking on his tour across the globe telling the tale of what really happened to him on the day of the attack in September 2017. He has visited the BBC Swahili service in London which has a tremendous viewership in East Africa, then went on to the infamous BBC’s HardTalk program. In a fierce interview with Steven Sackur, Lissu revealed that he would be more than ready to run for the country’s top job in the coming presidential poll, only if his party and its allies give him a chance. 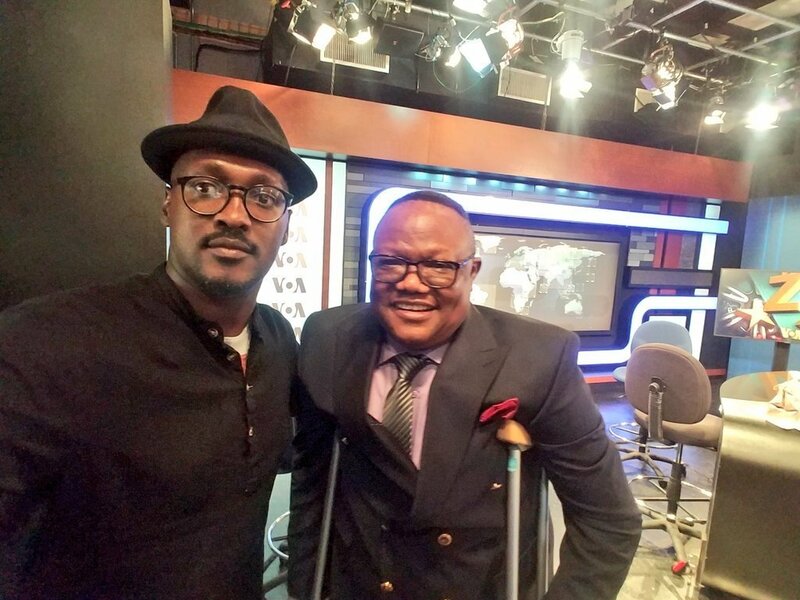 At VOA’s Straight Talk Africa, Lissu joined a discussion with Tanzanian ambassador to Washington, Wilson Masilingi; Jon Temin, the Africa director at Freedom House, as well as Robert Kyagulanyi (better known as Bobi Wine) who joined the discussion through Skype from Uganda’s capital, Kampala. The arguments between Lissu and Masilingi is what seemed to interest many in Tanzania for it was a tug-of-war involving two senior lawyers, one regarded to be the victim of the system and the other a part of it. According to Lissu, the government of Tanzania has not launched any manhunt following his attack, and due to that he and most people in and outside the country are highly convinced that the assault on the learned politician was orchestrated by the government. In most of his interviews, Mr Lissu has always termed his attack an assassination attempt, adding that the Tanzanian police are yet to interview him in an effort to unveil the assailants’ identities. 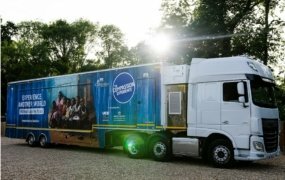 In his tours Mr Lissu has been hosted by a number of institutions in Europe and America where he has talked about the deteriorating political situation in his country, maintaining his belief that president John Pombe Magufuli cracks down on the opposition and human rights. In early February 2019, in a discussion hosted by the Atlantic Council’s Africa Center on the state of democracy in his country, he described the political climate in Tanzania as “one long night of horrors”. His tours have stirred controversy back in his home country as the government attempts to dismiss “allegations” made by Lissu. Various leaders in the country have issued statements accusing the chief whip of the opposition in the National Assembly of Tanzania of being a traitor to his country referring to his interviews as a motive to stain the state and its people. The Speaker of Parliament has also declared that there has not been any permission granted for Lissu’s absence in parliament, adding that he has not even contacted the Speaker’s office over the progress of his treatment. 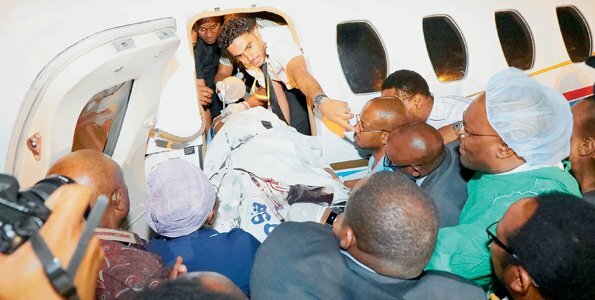 Prior to Lugola’s statement, Lissu had declared in several interviews that he would return to Tanzania when the doctors declared him “fit to go”, adding that if he returns, the government would have a responsibility to ensure his safety. His critics condemn his actions and sees him as a traitor who should go back to Tanzania and address the matter while there, but his supporters are right behind him on this move, with most wondering if there is any media house in Tanzania that would dare host him without fear of being dealt with for supporting treason. Many still believe that his safety is a huge risk if he returns home.